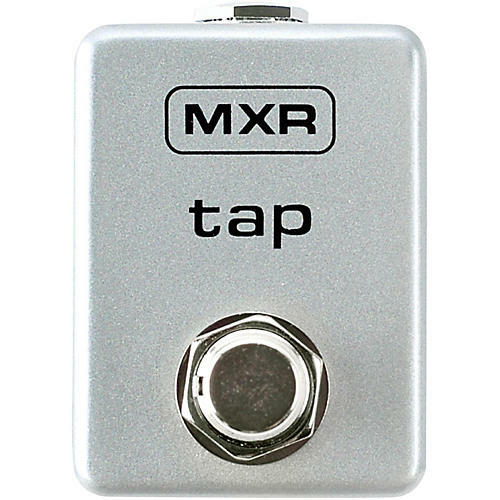 Controls the delay time of a wide variety of delay pedal types. Expand your pedal board. Order today.